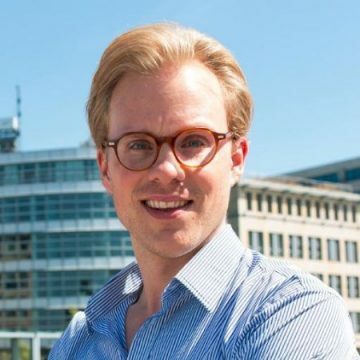 Toby Triebel is CEO and co-founder of multinational fintech company Spotcap. He has 10+ years’ experience in the financial industry with Goldman Sachs and Finisterre Capital, and is an expert in fintech, emerging markets and alternative lending. He regularly speaks at conferences, most recently at Money20/20 and Lendit Europe.